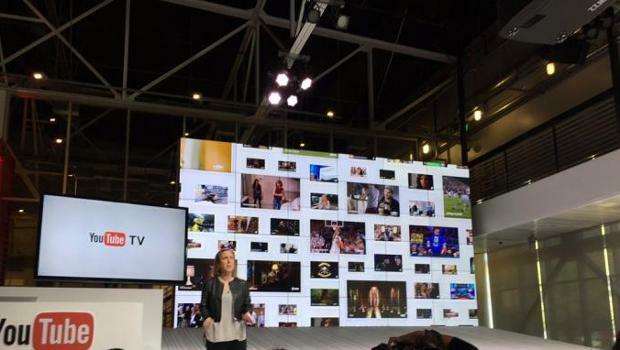 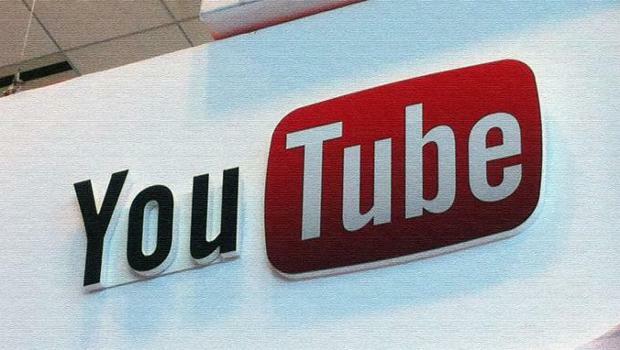 In the coming months, YouTube plans to launch in the United States the new YouTube TV. 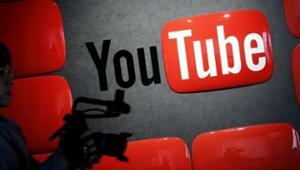 About it reports Marketing Land citing the head of the company Susan Wojcicki. 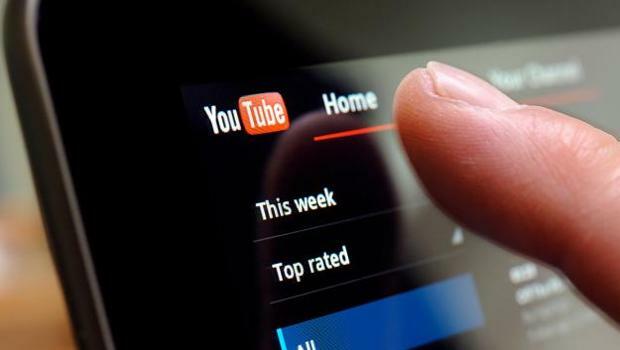 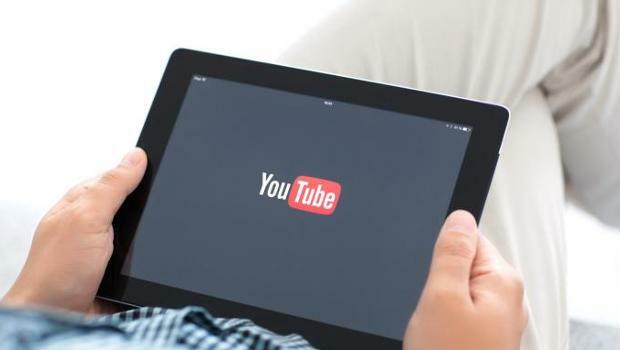 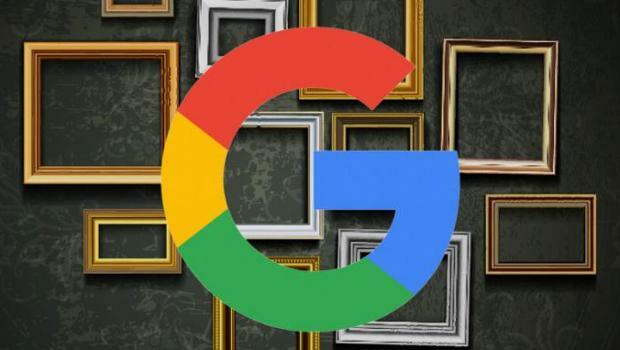 Google announced that the organization Media Rating Council (MRC) will conduct the audit of visibility metrics of YouTube advertising which provided by external partners. 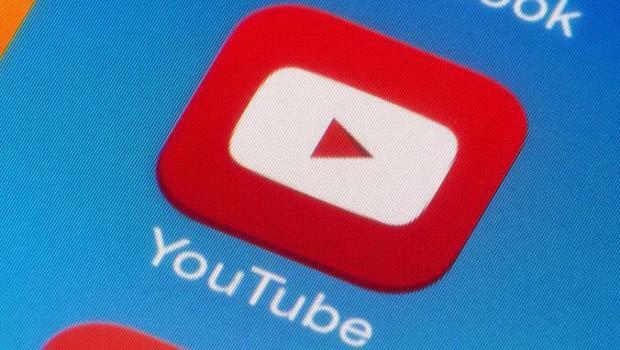 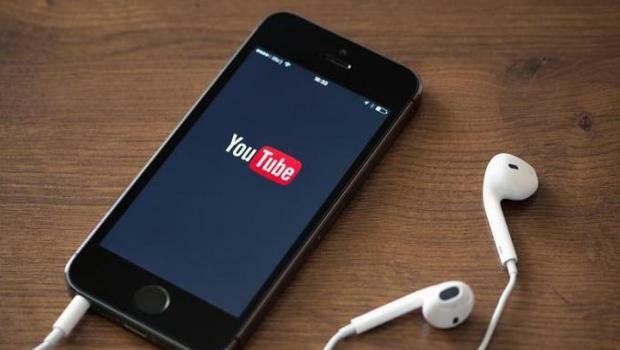 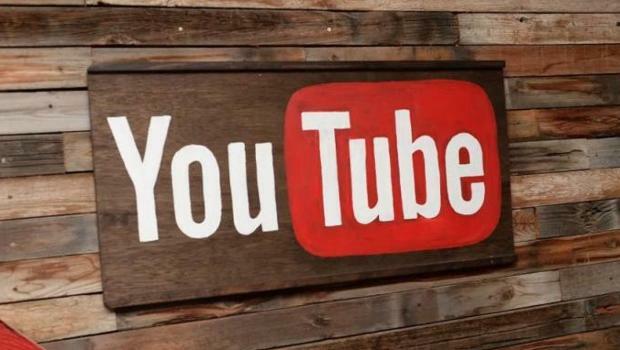 YouTube announced that in 2018, the 30-second ad without the ability to skip will be disabled. 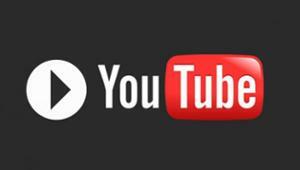 The change is intended to improve the experience of user interaction with the advertisement.